QUETTA: Siraj Raisani’s brother on Saturday called for the formation of a truth commission to investigate the attack at an elections rally in Mastung which killed 131 people and injured more than 150 others. The suicide blast occurred on Friday when Raisani took the stage during an event of the newly-formed Balochistan Awami Party (BAP). Raisani was running for a provincial assembly seat (PP-35) from the party’s platform. His brother, Lashkari Raisani, condemned the loss of innocent lives and criticised authorities for the failure to protect citizens. While talking to media, Lashkari Raisani demanded the formation of a truth commision to investigate all government made policies dating back to General Ziaul Haq’s time period. “Those who make policies are responsible and answerable. These [terrorist attacks] are a consequence of incorrect policies,” he said. “I demand a truth commission, not a reconciliation commission, but a truth commission to investigate [the incidents],” he added. 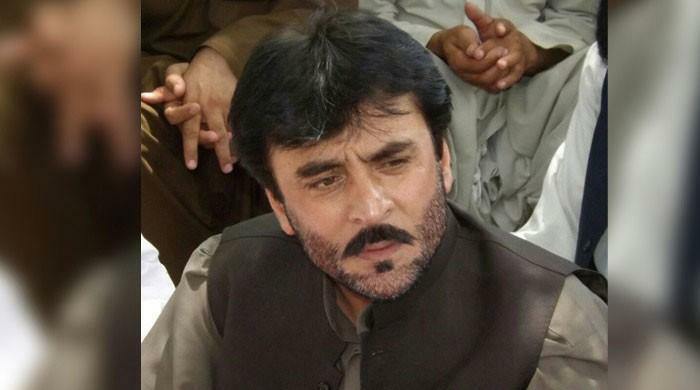 Siraj Raisani will be laid to rest in Kanak Mastung after his funeral prayers in Quetta today.